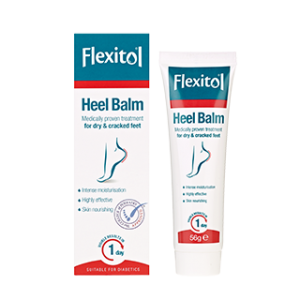 PediSalve™ the only award winning 100% Natural Total Foot Cream that immediately moisturises, conditions and improves suppleness of the skin of the heels, nails and joints of the foot. 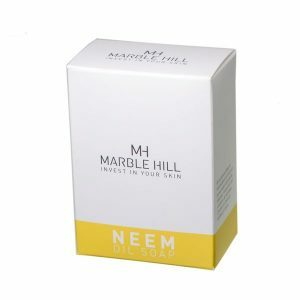 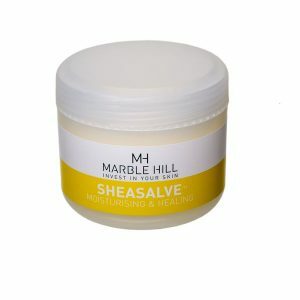 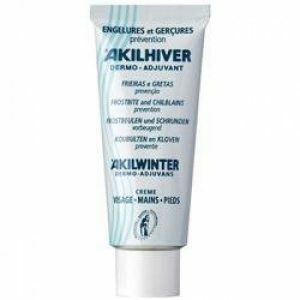 PediSalve™ is used to “spot-treat” areas of hard skin, to heal cracked heels or brittle nails and is also an excellent option for massage and maintenance of the entire foot, soothing aching joints, enhancing joint mobility, promoting the circulation and helping keep the elderly on their feet. 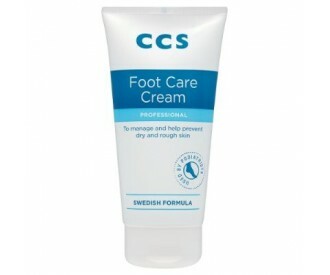 PediSalve™ is the ideal foot cream for diabetics.